How Far is Chandran Majestic Square? 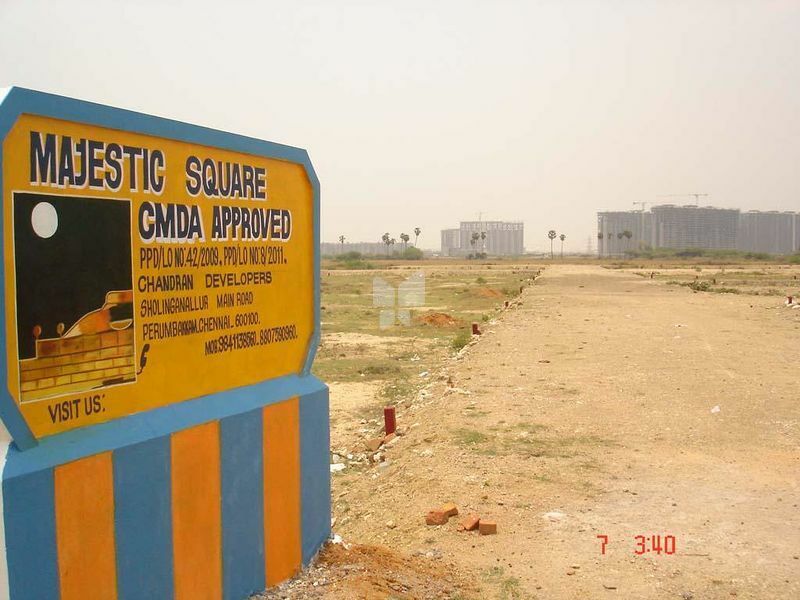 Majestic Square is on an extent of 4 acres of land with only 59 premium plots located 4 miles off medavakamonsithalapakkam road at arasankalani village of St. Thomas mount Panchayat union. Strageically located connecting to OMR radically at 5 to 9 KMS from Sholinganallur to Siruseri.